What about the youth? If look athe media or you search the internet for this question you will find a range of different answers. They are accused of being too well-adjusted and boring, too extreme, lacking values and decency, of being violent and drug addicts. They sure seem to be somehow deficient. Of course, the media often tend to exaggerate wildly, but why is it that “the youth”, a stage of life we all went through or are about to has such a bad reputation? Do all people between the age of 14 and 30 slide into morally bankrupt ways? We from “Respekt! Die Stiftung” do not think so! The youth is a very diverse stage of life, where exceptional forces are at work. “Youth” spawns it’s own cultural movements, yields change and always coins the future of society. With the European Youth Culture Award we aim to render visible what is often forgotten in public discourse: the diversity and transformative power of the youth and youth cultures, their important contributions to a more tolerant, open society, the level of commitment that young people show in order to build a better future. Therefore the European Youth Culture Award’s objective is to honor projects, initiatives and people that contribute to a significant degree in making youth and youth culture visible in society. The intention is to provide visibility for the outstanding commitment of projects, people and institutions that promote diversity and tolerance in youth cultures, for example through research into youth cultural subjects, educational opportunities or promotion of youth participation. 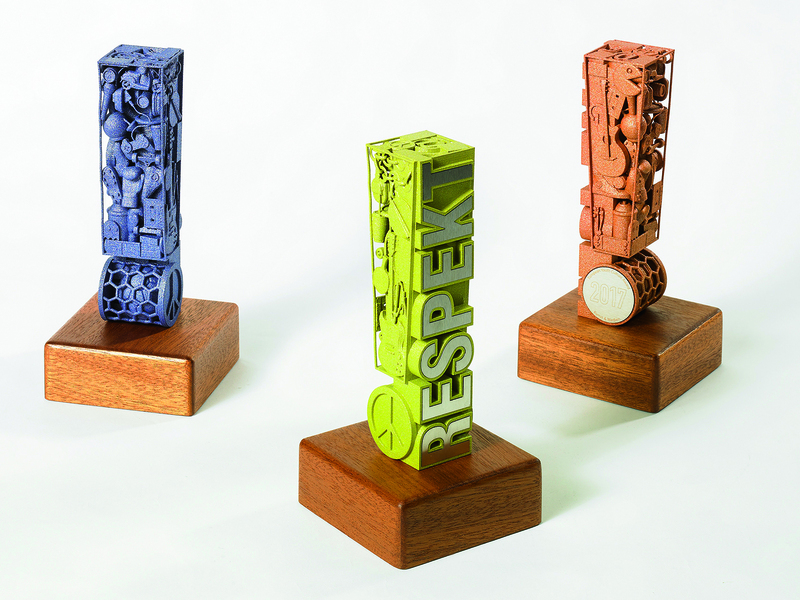 By honoring projects, initiatives and people that face youth with a genuine, unbiased view, “Respekt! Die Stiftung” wants to set new impulses in the public discourse concerning youth. The focus of the award is particularly on the active work with young people and the youth’s commitment. The European Youth Culture Award aims at honoring positive examples of youth participation and bringing approaches and perspectives into the public eye, that otherwise would have gone unseen. The European Youth Culture Award is there to honor the ones that have already made themselves and the winners should be beacons that show what is possible and shine a light for those who work in the same field and help them persevere. This prize is awarded for scientific research of youth and youth cultures. It is pivotal that the scientific work actively involved with the youth cultural scene or youth in general, for example through empirical research. The laureates must adhere to principles of the foundation, the promotion of tolerance and open-mindedness, reduction and condemnation of violence, sexism, racism and of other totalitarian and inhuman attitudes and behaviours and the promotion of democratic principles. This prize is awarded to youth work and self-organised youth projects. Special emphasis is placed on the foundation’s principles of the promotion of diversity in youth cultures and youth participation. Potential laureates for the European Youth Culture Award have to be proposed by others. Do you want to propose a project? Here you will find all the information you need. The board of the Respekt! foundation will choose for each of the three categories three nominees out of all the submissions. An independent jury will then determine the winners out of these nominees. All entries will be judged by these criteria. Support the European Youth Culture Award! All nominees of the European Youth Culture Award will be invited to the award ceremony on September 6th 2019 in Berlin. We would furthermore like to honor the winners with prize money. Since the foundation barely has free founds at the moment, the amount of the prize money depends on how much founding we can get by means of donations and other contributions. Do you want to support the European Youth Culture Award with a donation? Find out how to here.